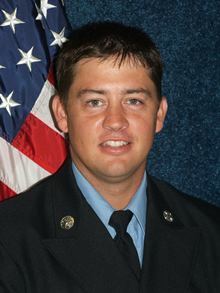 Andrew Krato is a Firefighter/Paramedic and the Training Officer for the Florissant Valley Fire Protection District. 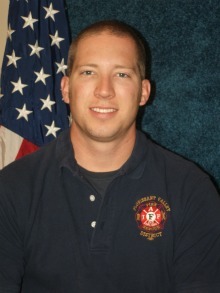 As the Training Officer, Andrew is responsible for the overall administration and management of the department’s training division, and reports directly to the Fire Chief. The Training Assistant reports directly to the Training Officer. The Assistant assists the Training Officer in the development of the training schedule, and works with the Chief Officers and Shop to conduct and direct the training evaluations.